America is defined as a melting pot. From Native Americans to European settlers to African slaves and immigrants, all of us have settled in this land and defined ourselves as Americans. Part of what makes America so rich, however, is that each of these groups has its own culture, struggles and story to tell. They write books, build institutions and educate their children to preserve their identity and experience while maintaining their American identity as well. Arab Americans are no different; they have been part of the fabric of America since its inception and have a fascinating story to tell. A recent exhibit at the Arab American National Museum is highlighting the contributions of Arab Americans in public service. “Patriots and Peacemakers: Arab Americans in Service to Our Country” tells true stories of heroism and self-sacrifice that affirm the substantial role Arab Americans have played in our country throughout its history. The exhibit introduces us to Hadji Ali (An Arab American known as Hi Jolly who became one of the first camel drivers ever hired by the US Army to lead the camel driver experiment in the Southwest in 1856), Ahmed Najuib, who served in the Peace Corps in Rawanda, and many others, including many Arab Americans in the military forces who served in the Korean War, the Vietnam War, the Gulf War and Iraq and Afghanistan. The museum also highlights prominent Arab Americans who served in the Diplomatic fields of sports, science, and journalism. Museums in general present a glimpse into the lives and and lifestyles of people from other cultures or times. We visit Civil Rights museums, Natural History Museums, Holocaust Museums, and Native American Museums, all of which tell the stories of their people. The Arab-American National Museum (AANM) in Deerborn, MI, where the story of Arab Americans began, was established to document, preserve, celebrate and educate the public on the history, life, culture and contribution of Arab Americans. The Patriots and Peacemakers exhibit is one of many events that the museum has held in the past year, both online and in its facility at 13624 Michigan, Ave., Dearborn, MI. Recent events and exhibits have included “Making an Impact,” “The Revolution is Online: Social Media and the Arab World Uprisings,” “The 2011 Arab Film Festival,” “Alfred Shaheen:Fabric to Fashion,” “The Annual Arab American Book Awards,” and the online “Reclaiming Identity: Dismantling Arab Stereotypes”. Currently, the museum is working on an exhibit in New York that will focus on the Syrian community that lived in lower Manhattan (at the site of the World Trade Center) in the late 19th and early 20th centuries. AANM is an ethno-specific museum, not an ethno-centric museum. 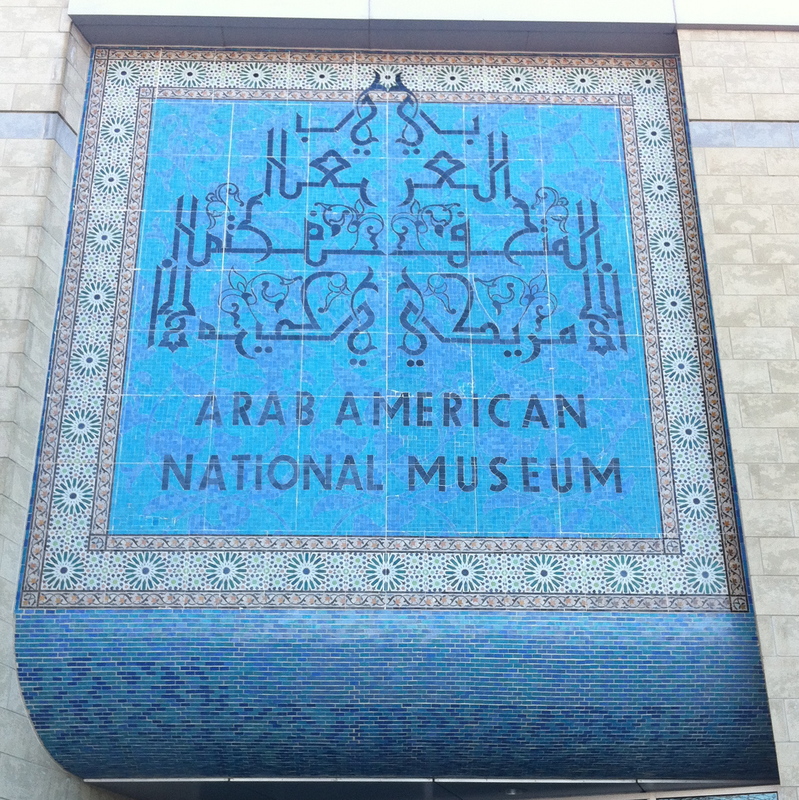 Working closely with many other organizations such as the Ford Foundation and the Kreske Foundation, the Smithsonian Institution, the American-Japanese Museum and Culturally Speaking, the AANM serves as a resource to enhance knowledge and understanding about Arab Americans and their presence in the US. 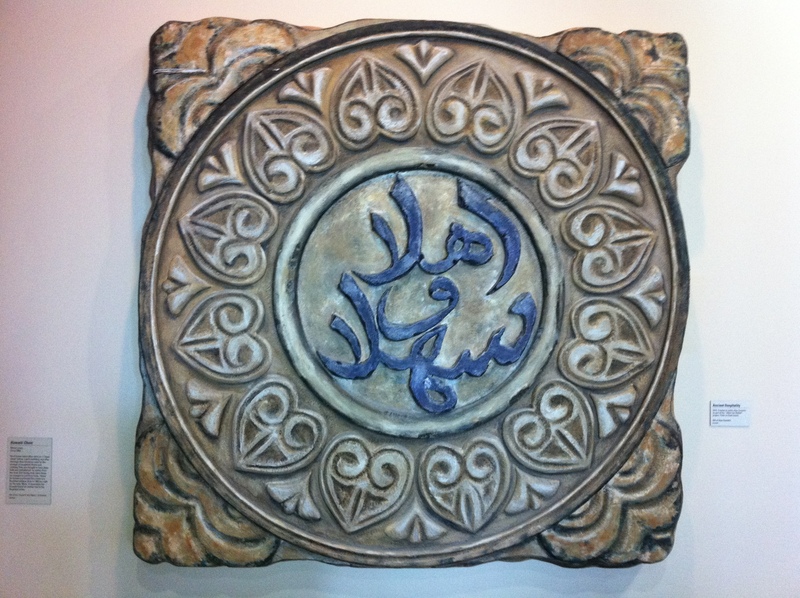 It is also a part of ACCESS – Arab Community Center for Economic and Social Services, established in 1971. 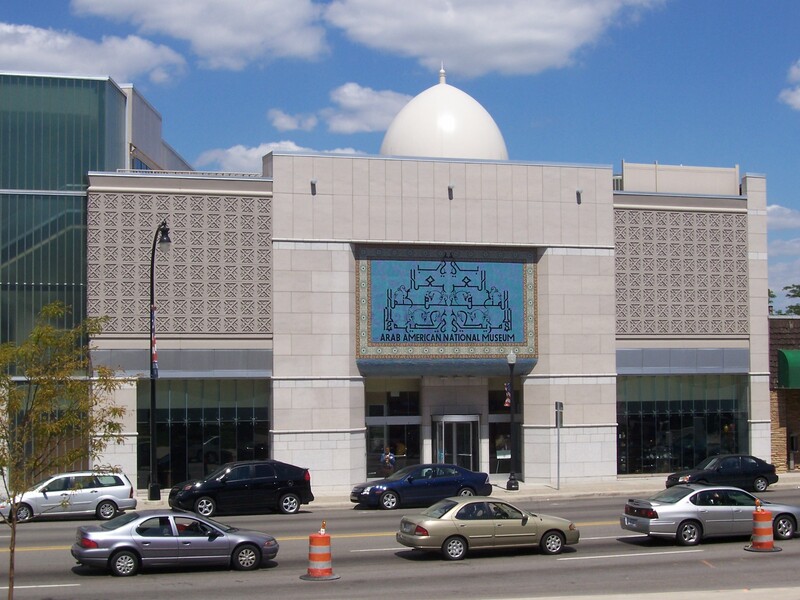 But most importantly, the museum aims for strong ties with the national Arab American community outside the Michigan area and counts on contributions from members nationwide. To learn more about the museum or the Patriots and Peacemakers exhibit, please visit arabamericanmuseum.org or culturallyspeaking.net.